Every relationship needs boundaries. Even married couples must learn when to say yes and when to say no. 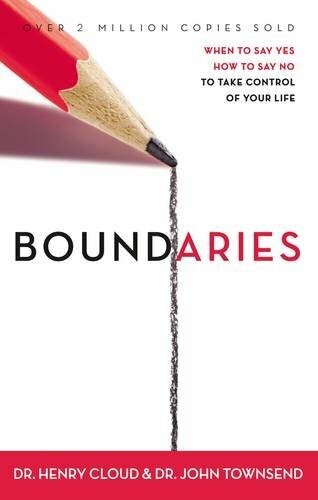 Psychologist Dr. Henry Cloud, author of Boundaries, has helped countless couples know what boundaries are and how to set them.